Fourth-generation on-processor graphics, designed to complement low-voltage processors and render high-quality images and stream videos with reduced power consumption. Ultrathin and ultralight for maximum portability, featuring a smaller screen size and omitting the DVD/CD drive to achieve the compact form factor. 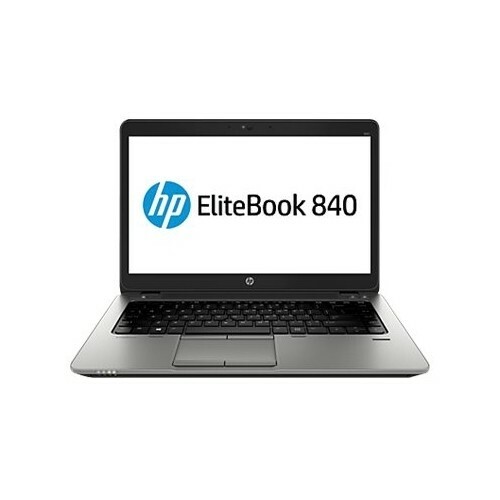 Click the button below to add the HP - EliteBook 14" Refurbished Laptop - Intel Core i7 - 8GB Memory - 240GB Solid State Drive - Black to your wish list.